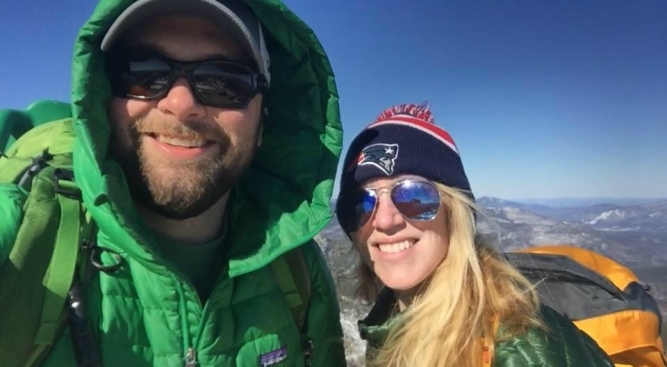 New Hampshire officials say a skier who left a trail and went into a wooded area at Cannon Mountain was found dead Sunday morning. Fish and Game officials say 29-year-old Trevor Hennessey of Holden, Massachusetts, died of injuries he sustained when he left the trail. Lt. James Kneeland says mountain staff, Franconia police officers and conservation officers searched throughout the night, after receiving a report Saturday of an overdue skier. Officials say Hennessey's car was located in the ski area's parking lot. His body was found in the woods off the Upper Ravine trail. Officials are reminding skiers and riders that there are spring conditions at most New Hampshire ski areas and they change throughout the day.